Aberdeen-based software specialist Arnlea Systems has won a six-figure contract renewal at the St Fergus gas plant. 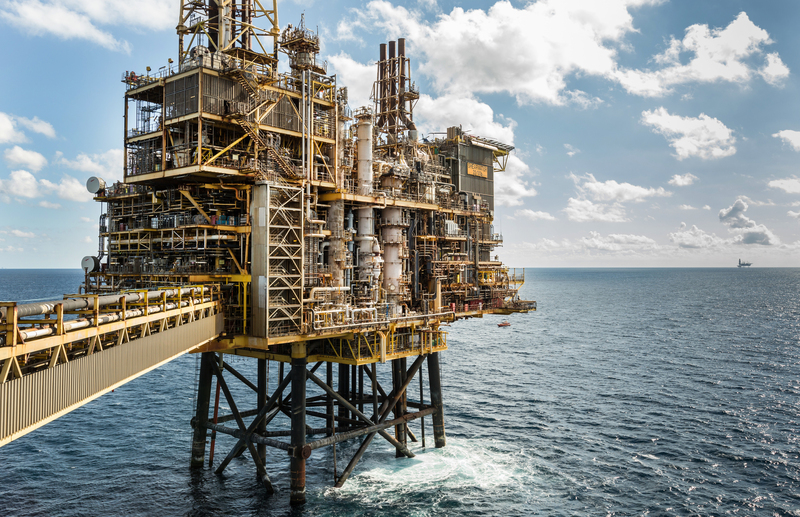 Respsol Sinopec Resources UK (RSRUK) has announced plans to recover an additional 10million barrels of oil equivalent (boe) from its North Sea assets. Footage has been released of a medical evacuation from a 250metre oil tanker. Council bosses are considering plans to create a “Hydrogen Valley” in Aberdeen. US oil firm ConocoPhillips has agreed a £2billion deal to sell its North Sea assets to Chrysaor. Chrysaor’s £2bn deal to acquire ConocoPhillips’ UK business continues a “story of incredible growth”, according to leading analyst firm Wood Mackenzie. A new Aberdeen lifeboat is set to be named for a man who died in a tragic helicopter crash. 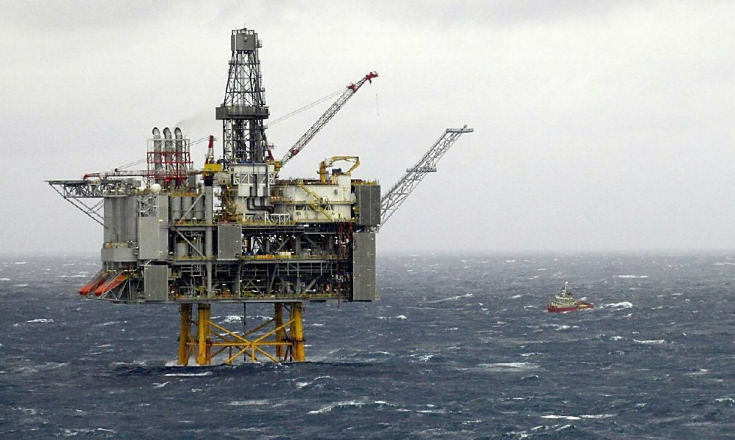 Chrysaor has agreed to buy US operator ConocoPhillips’ North Sea assets in a £2billion deal. 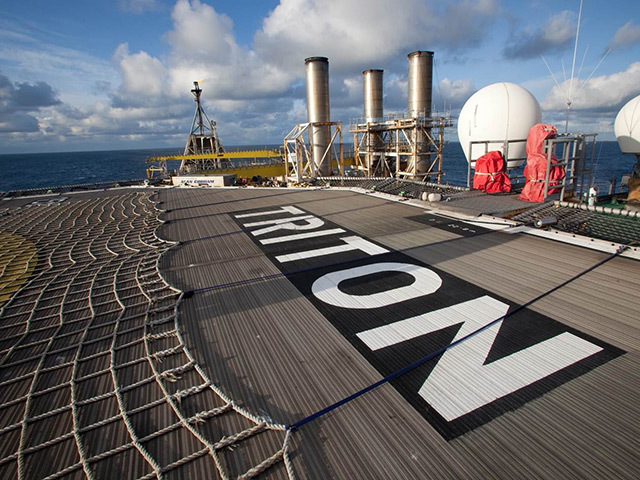 Animal rights group Peta has called on energy giant Shell to go vegan for a day on its North Sea platforms. Chrysaor is near a deal to buy ConocoPhillips’ North Sea assets, according to a news report. EnQuest CEO Amjad Bseisu saw his take-home pay increase by more than a third in 2018 to £1,352,000. The North Sea market has been told it needs a “ruthless” scrapping of older offshore vessels to avoid an oversupply. 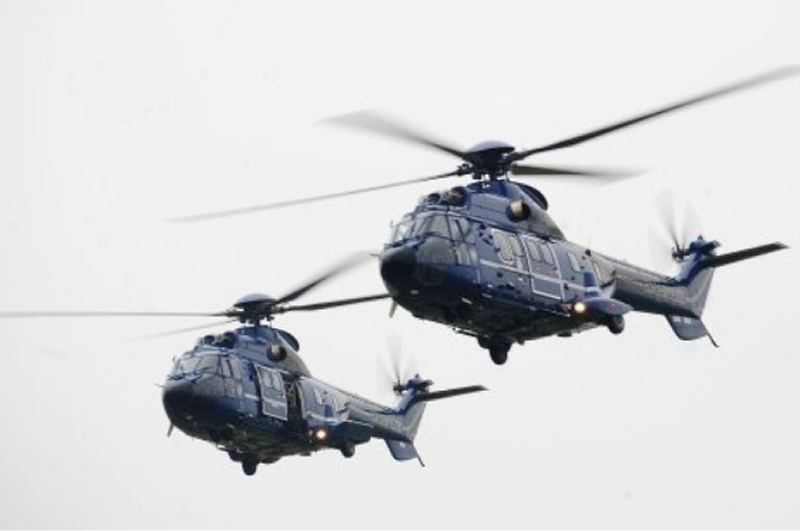 Workforce concerns around the need for an offshore helicopter inquiry have been raised at the Scottish Trade Union Congress (STUC) in Dundee. 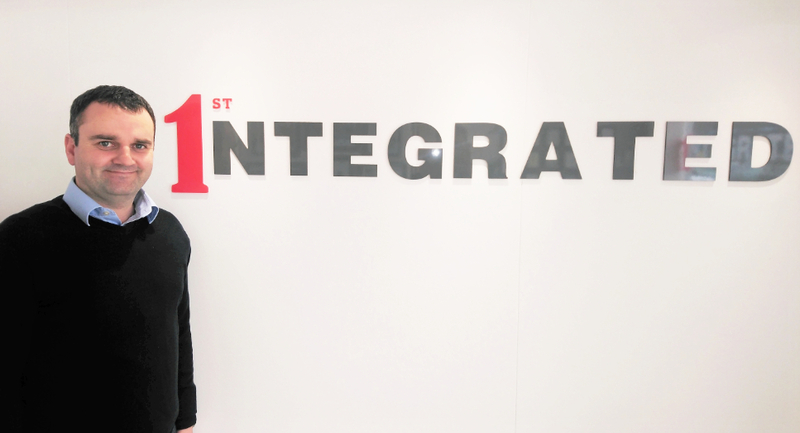 First Integrated Solutions has been awarded a multimillion pound contract to provide services to Spirit Energy both on and offshore. 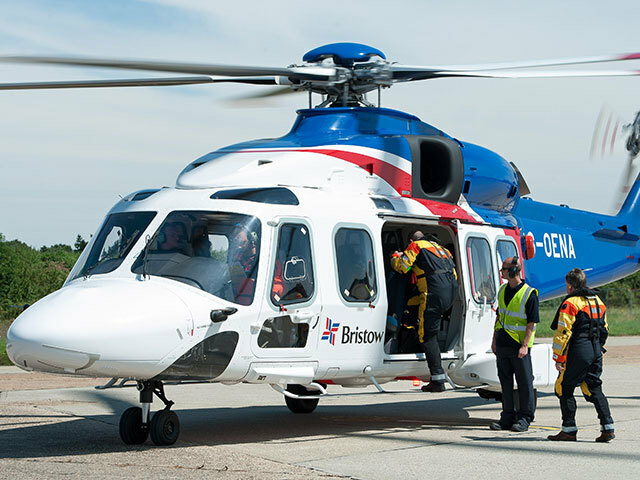 The parent company of a North Sea helicopter firm, which also carries out search and rescue operations in the UK, is considering taking US-style bankruptcy to end its debt woes. 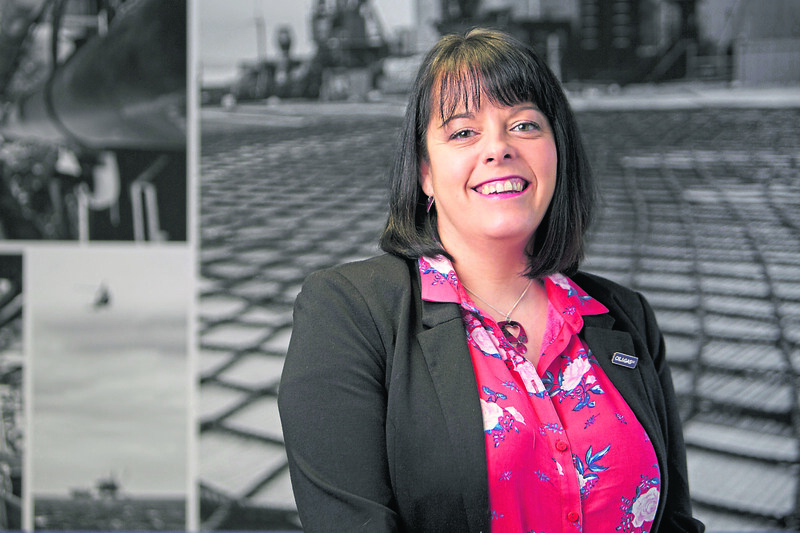 Oil and Gas UK has appointed three new members to its taskforce to improve efficiency and collaboration in the North Sea. 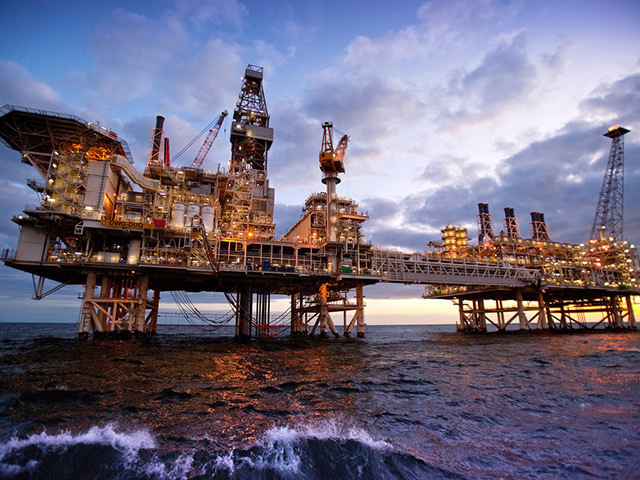 Quality assurance firm DNV GL has won a fresh work with Dana Petroleum in the North Sea. Private equity's lean machines are demanding a shake-up of traditional legal service delivery – particularly in the margin-sensitive oil and gas sector. Stuart Carter, head of oil and gas at Fieldfisher, looks at how law firms are responding to the market's changing needs. 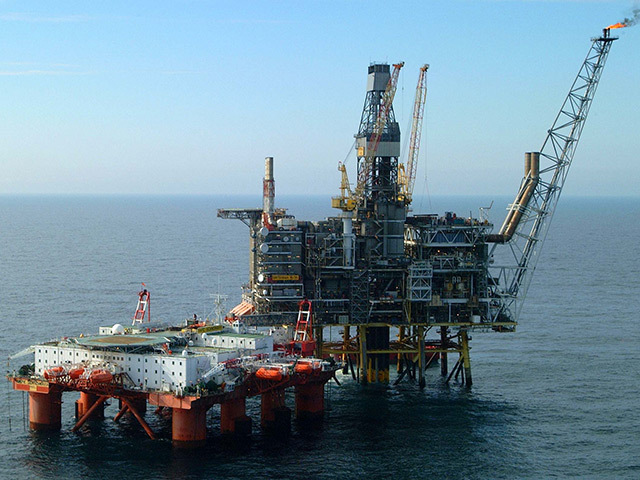 Turan Drilling & Engineering, a joint venture from Aberdeen-based KCA Deutag, has won a £382.5million contract with BP.